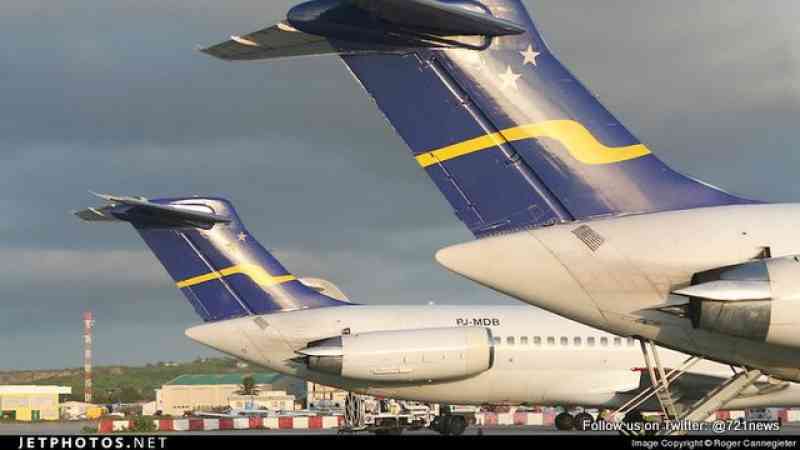 Since Sunday afternoon February 2nd, Insel has been experiencing operational issues with its Fokker aircraft. Although the Fokker aircraft is airworthy, issues were identified during an audit done in cooperation with the Department of Transportation (CCAA). Last Saturday, it was decided by InselAir, due to the uncertainties surrounding the operations, it was best to postpone the operation of its Fokker aircraft until further notice. >Flights between Curaçao and St. Maarten operated by Corendon Dutch >Airlines in cooperation with Divi Divi are operating as scheduled; however all flights between >Aruba, Bonaire, and Curacao have been canceled until further notice. between >Curacao and St. Maarten. partners, and loyal customers during this trying time.